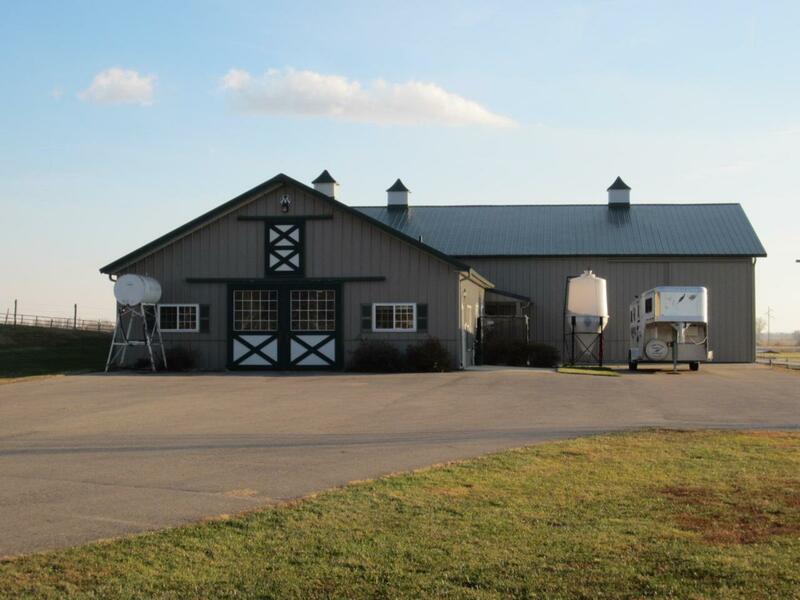 Great opportunity to own an exceptional horse facility w/5 heated box stalls, horse bath area, indoor riding arena & outbuildings. Just outside city limits, is professionally designed & offers the ultimate in convenience! See Docs for addt'l info. *Caution elec fence is on. This property offers the potential for a beautiful residential building site. Contact Brks. City Engineer for further details.